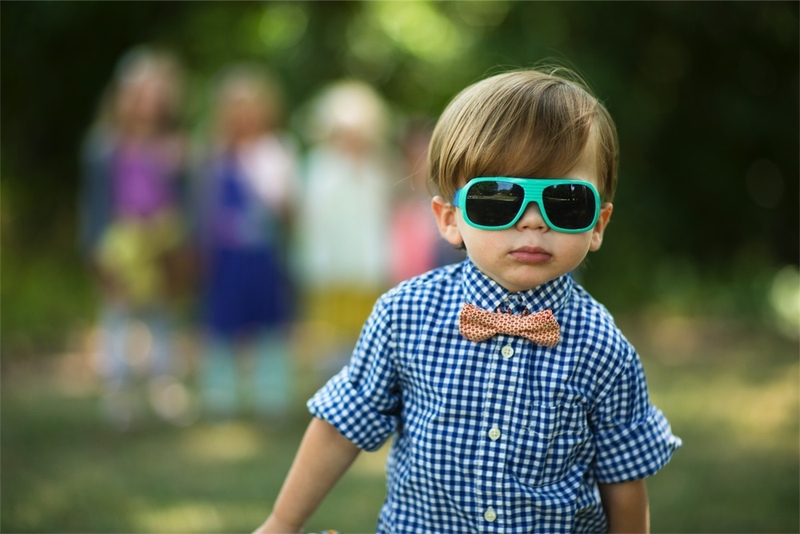 MaeMae isn't just for the girls, we love our little dapper boys! 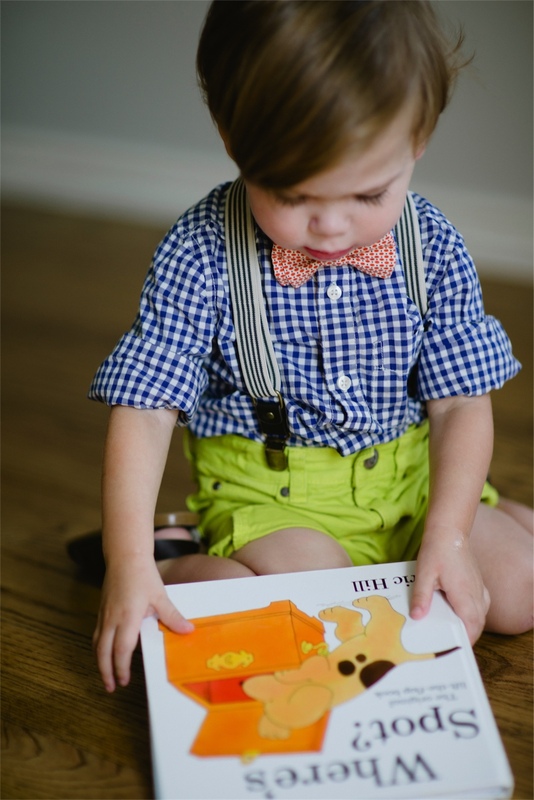 Handmade bow ties are available in two different sizes, the most dashing assortment of prints, and are fully adjustable to accommodate your growing boy. Go ahead and wear them to the county fair, a wedding, or just pair them with shorts for a picnic at the park. Wherever you go, your little dude will stand out from the crowd. Planning a wedding? Contact us for coordinating ring bearer and flower girl swag!